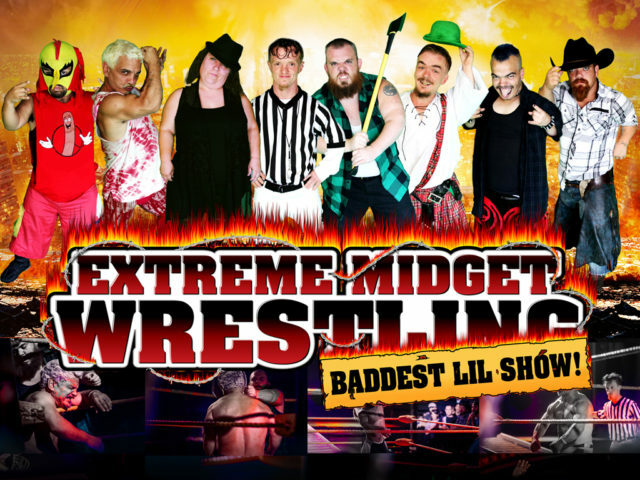 Extreme Midget WrestlingBaddest Lil Show! 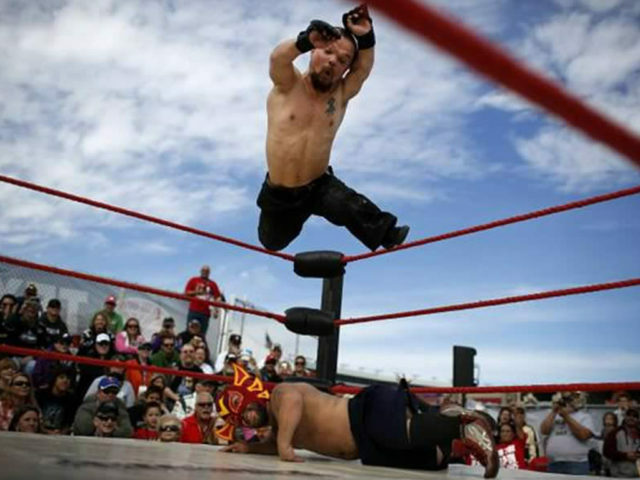 Extreme Midget Wrestling is the baddest little show on earth! 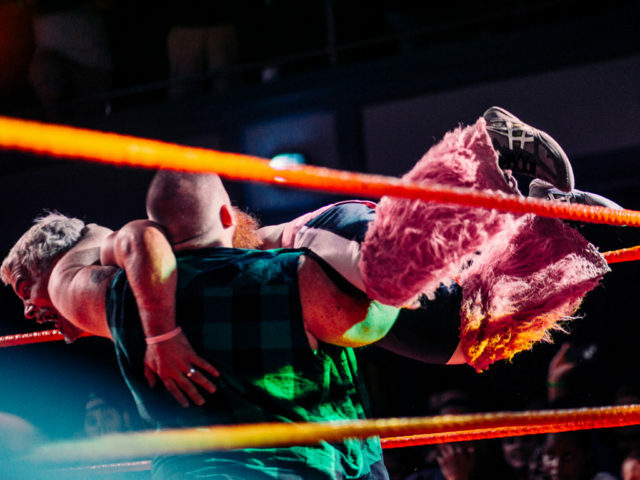 They have been catering to sports enthusiasts in bars and clubs around the globe. 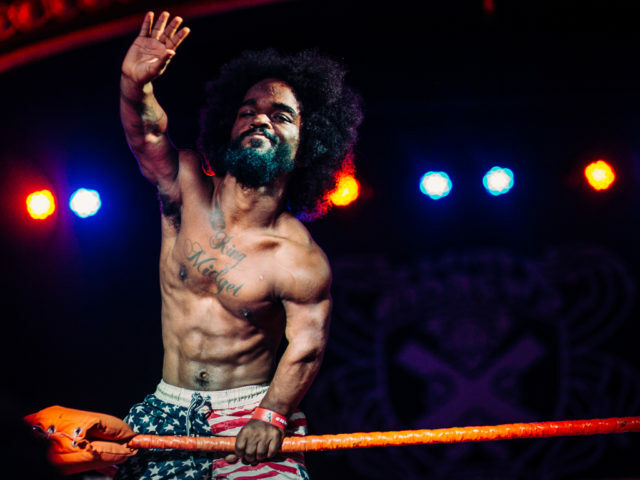 Ranked #1 by the Nightclub and Bar Magazine for the Best Alternative Act, the Extreme Midget Wrestling Federation has been touring the United States since 2000 – bringing their fun and action packed shows to amazed audiences. 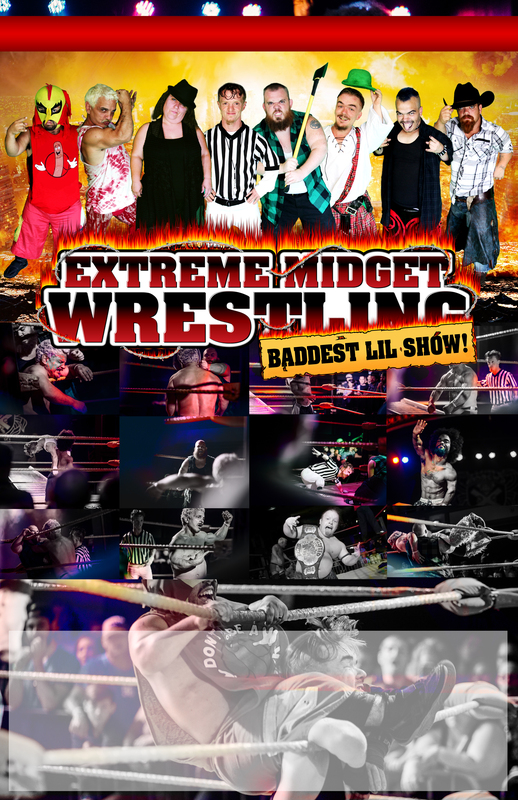 Extreme Midget Wrestling is a group of talented individuals who draw big crowds to each show in support of the midget wrestling community. 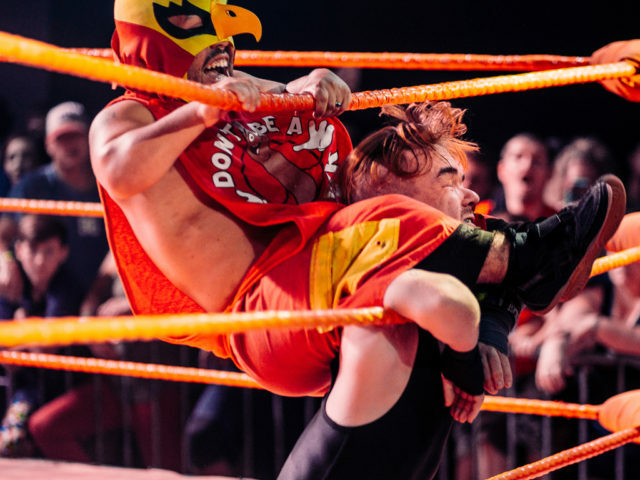 They have a unique and entertaining sports performance and many dedicated fans. 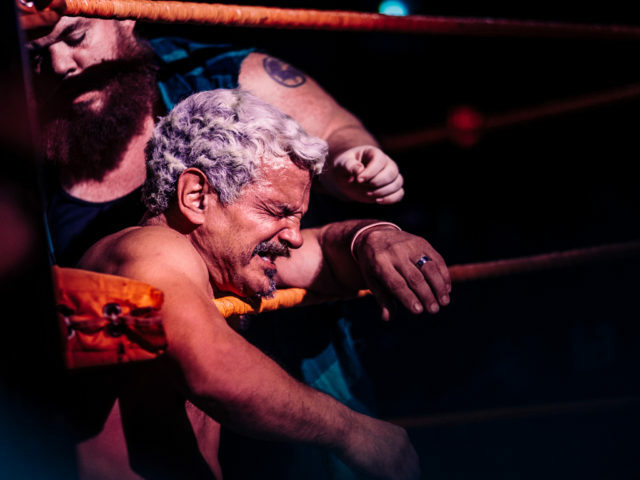 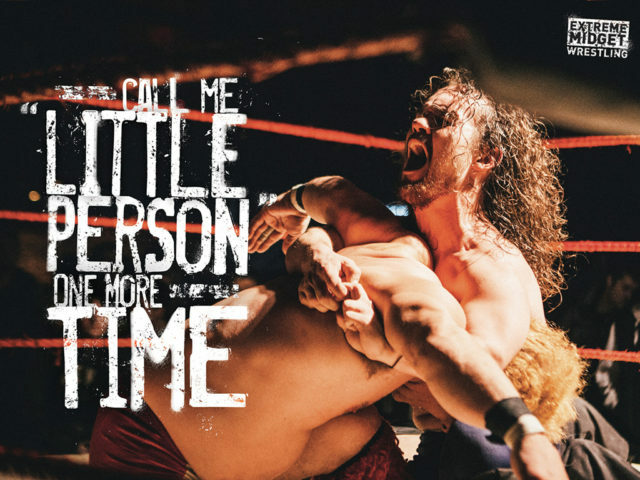 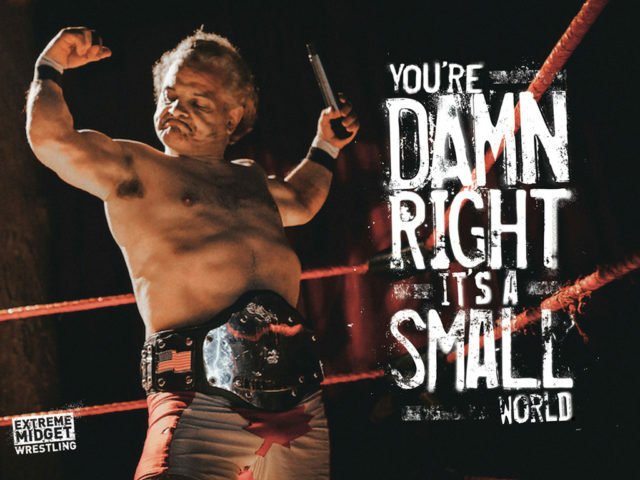 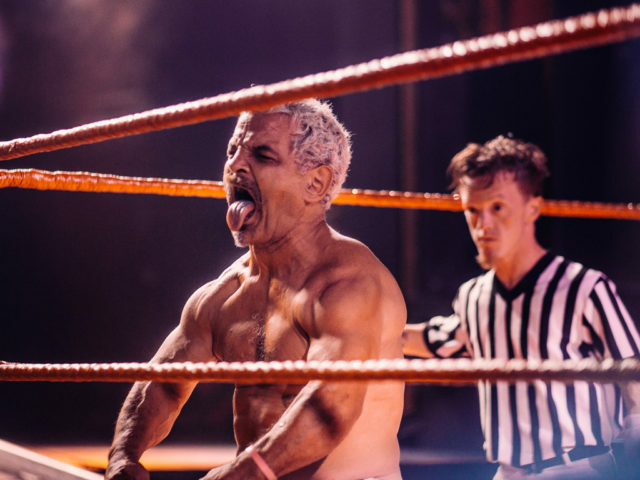 While it has always been a challenge for the midget wrestlers to be fully accepted in the industry, this wrestling federation aims to continue what had been started by the legends of midget wrestling – and to help these dedicated wrestlers achieve their dreams. 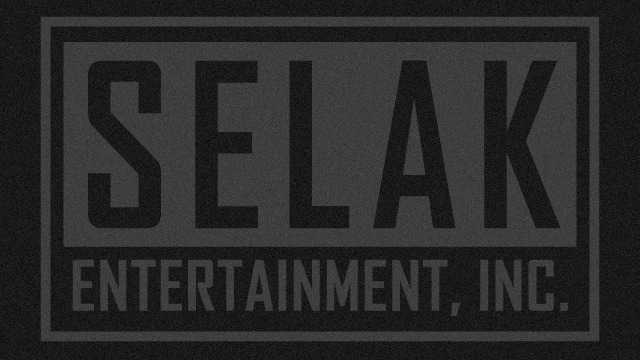 With the support of their team and without prejudice or bias, these professionals raise the bar with no holds barred entertainment. 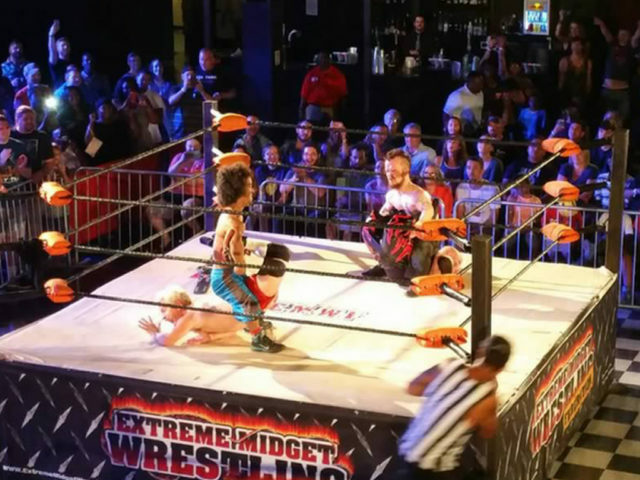 Extreme Midget Wrestling is a perfect choice for grand openings, sports events, promotions, performance arenas, festivals, big parties, and bars and clubs of all kinds.